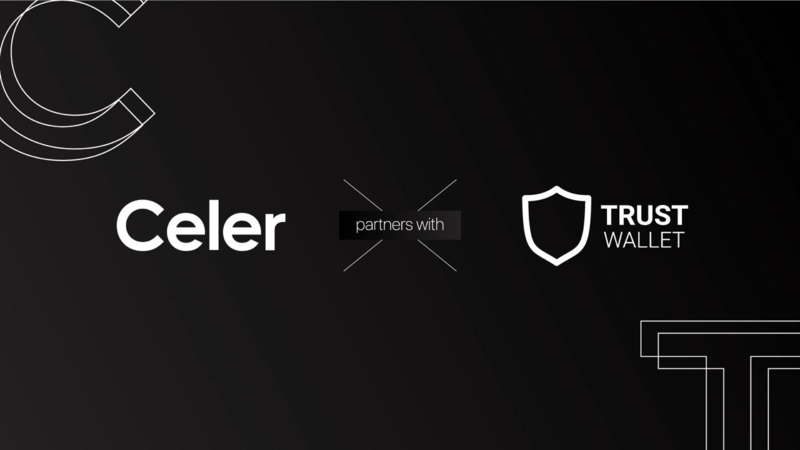 Trust Wallet, the crypto wallet app of Binance, has entered into a strategic partnership with Celer Network, a global blockchain ecosystem. Together, Trust Wallet and Celer Network will work on providing seamless integrations and fluid interactions and user experiences for decentralized applications, or dApps. “We are integrating Celer Network’s solution to Trust Wallet to help unlock the larger potential of blockchain technology for real-world use cases from financial solutions to gaming apps with its matched level of experiences on centralized applications,” Trust Wallet Founder Viktor Radchenko said about the partnership. Trust Wallet users will immediately benefit from the partnership, because they will be able to instantly send Ethereum (ETH) and ERC-20 tokens, including many stablecoins, with zero latency through Celer Network’s layer-2 scaling network. The partnership will first focus on payments and simple interactive dApps. In the long term, the scope will expand to interactive gaming, pay-per-use services, microinsurance, non-custodial financial assets exchanges, and decentralized derivative exchanges. Read here for more details about Trust Wallet’s new partnership.